Social signals are an important part of your SEO strategy, so don’t neglect it. People long for other’s validation of products and services and spend a lot of time doing research on social media platforms before making a purchase. Here you’ll find the most viable strategies to get outreach on social media and grow a community around your brand. “You can’t make everyone happy!” Cliché but true! 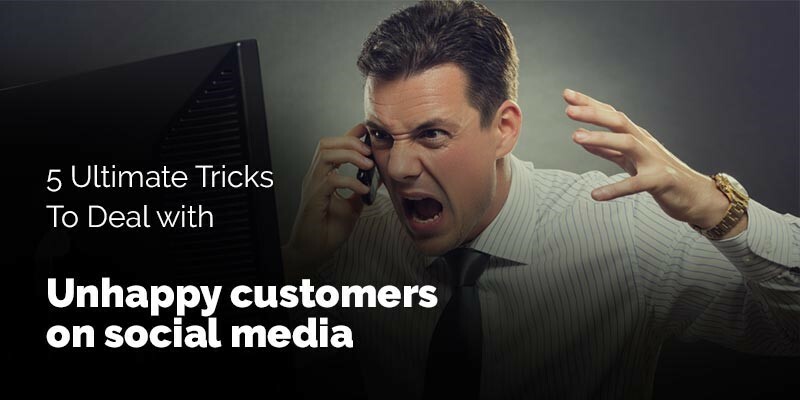 No matter how good your products are, or how awesome your services may be, there will be some customers who will be unhappy with you and will show their displeasure on different channels including social media. 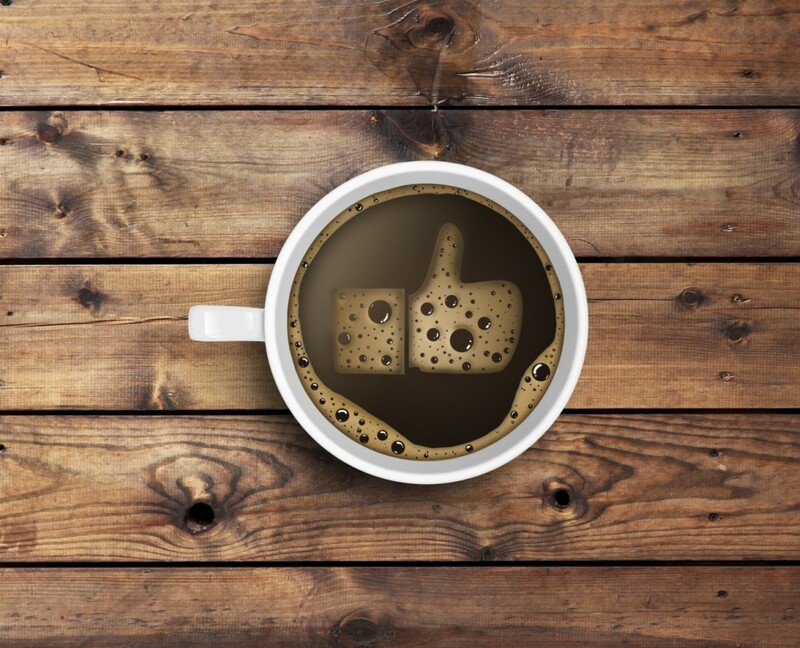 In fact as a business owner, you will be receiving negative comments on social media at some point or the other. When you decide to commit to a rebrand, the stakes are high. Your branding defines how people see your business, and changing it completely means risking the awareness and image you’ve worked hard to build. But what happens when your company evolves to a point where your original branding doesn’t fit anymore? Since branding is so important, a rebrand could be the best decision for you.